You're going to need tissues for this one. 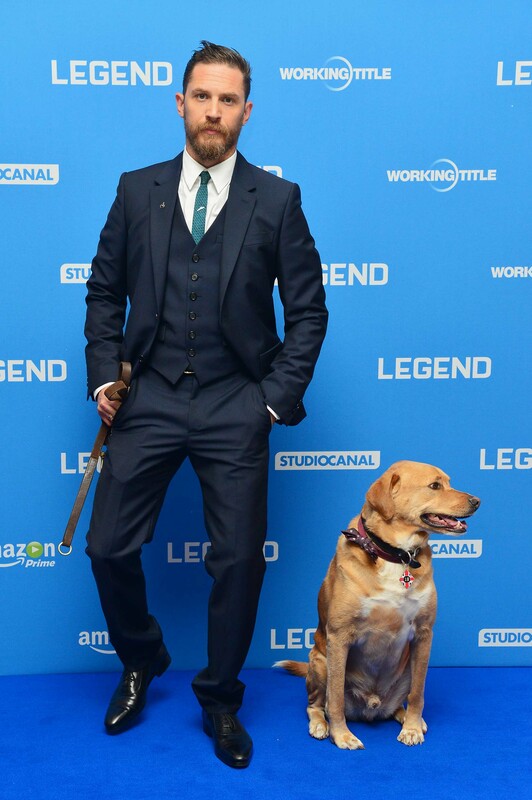 If there’s one thing Tom Hardy has been known for other than his roles in “Mad Max,” “The Dark Knight Rises” and “Inception,” it’s his love for his dog Woody. The two have been an inseparable duo over the past couple of years, with Woody joining Hardy for red carpets, interviews and more, so it’s with an extremely heavy heart that Hardy has confirmed Woody has passed away at age 6. Woody was a mix breed and homeless when Hardy discovered him on the set of “Lawless,” the 2012 John Hillcoat movie in which he co-starred opposite Jessica Chastain and Shia LaBeouf. Woody was only 11 months at the time. Hardy’s representatives have confirmed Woody’s passing with Buzzfeed, and Hardy has written a goodbye tribute so emotional that you’re bound to tear up.